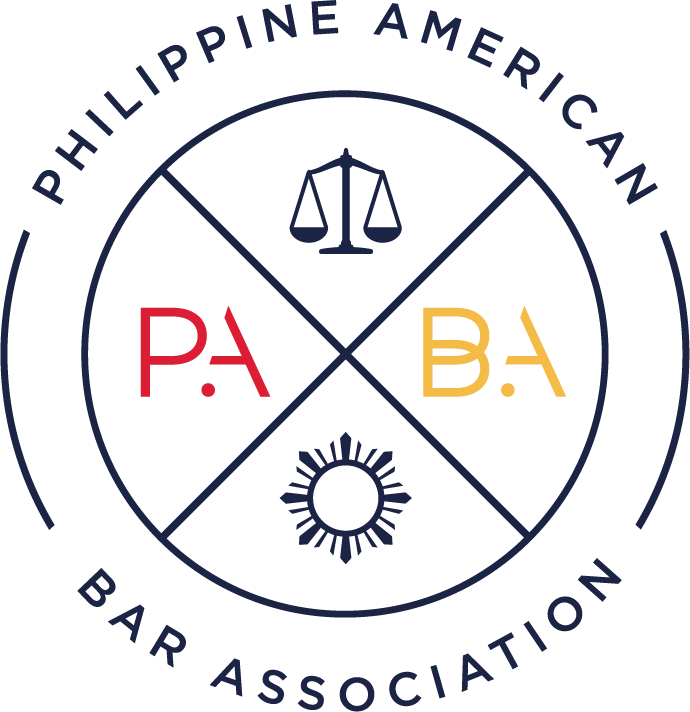 On April 12, 2019, PABA will host the next installment of its “Adobo Nights,” a series of dinners hosted by PABA Board members. 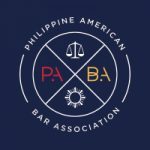 The tradition of hosting “Adobo Nights” began at UCLA School of Law, when small groups of Filipino American law students and lawyers gathered informally over delicious Filipino food and stimulating conversation.  At PABA’s Adobo Nights, you will meet PABA lawyers from diverse practice areas as well as aspiring lawyers. 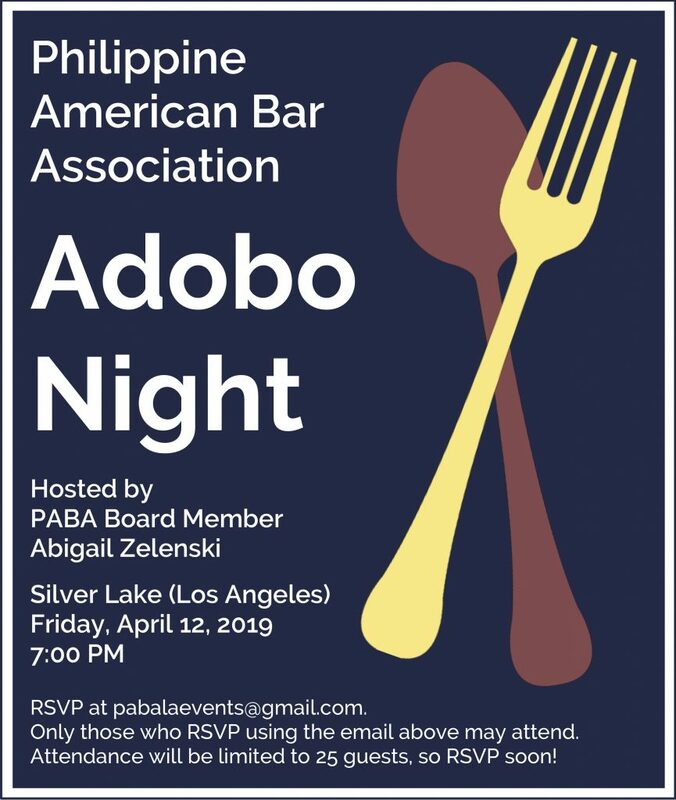 This upcoming Adobo Night will be hosted at the residence of PABA Board Member Abigail Zelenski in Silver Lake (Los Angeles). Only those who RSVP using the email above may attend. Attendance will be limited to 25 guests, so RSVP soon!